1. The Deutz 2nd-generation supercharged and inter-cooled engine with electrically-controlled regulator EMR2 features strong power, proper economic and environmental performance and high reliability; besides, the engine is designed with three-stage filtering including pre-filtering and air filtering, effectively increasing the engine performance and service life. 2. 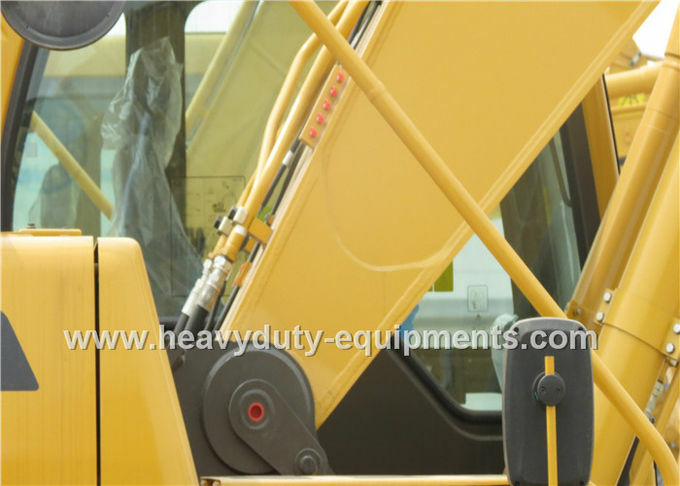 The hydraulic system is applied with the double-pump constant power negative flow control and has the "auto-sensing operating mode" and the "single-pump/double-pump oil supply control mode*, featuring high efficiency and enabling excellent control performance of the complete machine. 3. 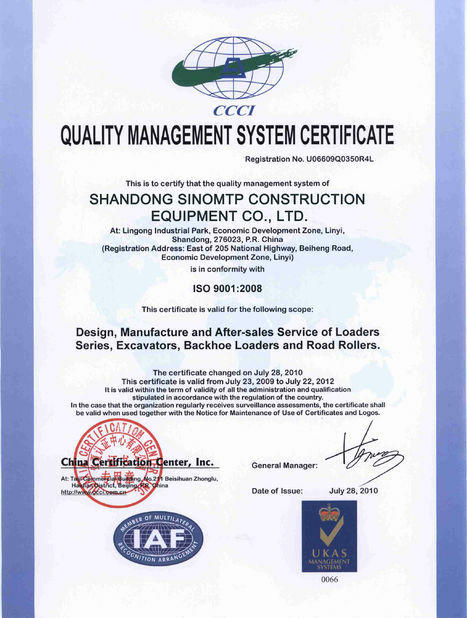 The travelling system is driven by the two-speed adaptive traveling motor, and the wet brake is applied for traveling and swing mechanism, providing stable brake and high reliability. 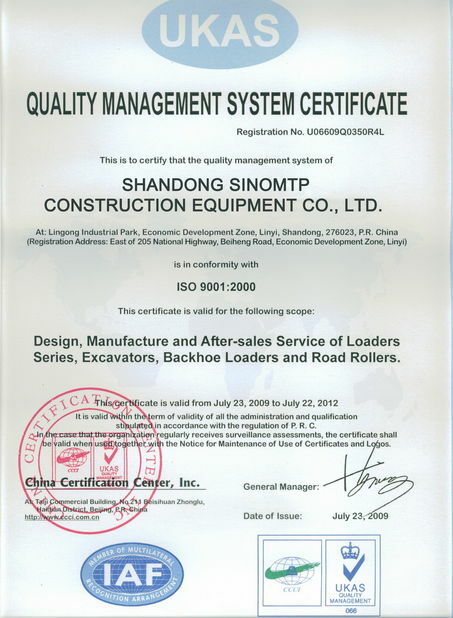 4. it is equipped with the SDLG patented electronic control units like EECU, VECU and IECU, providing the complete unitwith various working modes to meet the demands of different working conditions, and meanwhile realizing energysaving and high efficiency; the color LCD monitor with such functions as self-inspection, monitoring, emergent fault alarm, GPS positioning and remote monitoring is installed, offering effective human-machine interaction and easy operation & maintenance. 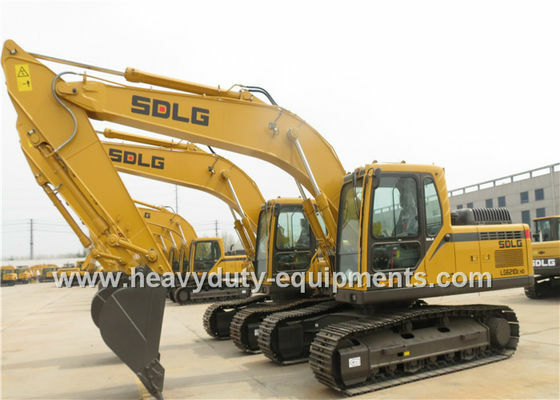 Widely used for digging of trenches, holes, foundation; material handing; brush cutting with hydraulic attachments; forestry work; forestry mulching; demolition, general grading/landscaping; mining; river dredging; driving piles, etc.